Developers, Learn To Say No. 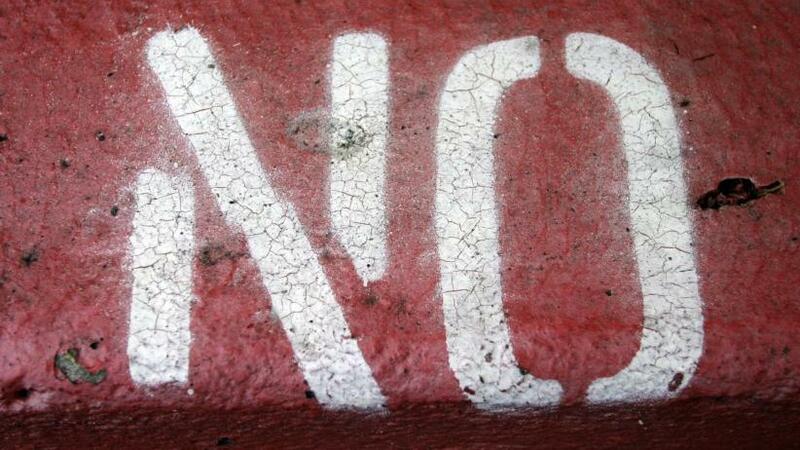 Sometimes for the sake of your sanity and the success of your startup, you have to say no. We live in a culture of “yes” and “can do”, but just because you can implement an idea doesn’t mean you should. Adrian Kosmaczewski wrote a great Medium post to tackle this issue of too much yes, and how and why you should start thinking about saying “no” from time to time.